Ahfat is probably one of the most popular restaurants in Davao. They already have three branches that are literally just a stone’s throw away from each other. Ahfat 1, being the oldest, is also the smallest. Ahfat 2 seems mid-range, with a lot of round tables with a rotating glass table-ish something in the middle like a typical Chinese restaurant. Ahfat 3, being the newest, is also the biggest and modern-ish looking of the three. Think Hong Kong Emperor at MoA minus the super high ceiling plus a more homey atmosphere. I am not sure but I probably am right that due to its popularity, it’s always better to get a reservation prior to arriving at the restaurant. Even if Ahfat already has three branches in the same place, it might still be difficult for your group to get that round table. Anyway, Ahfat Seafood Plaza’s specialty is, well, seafoods. 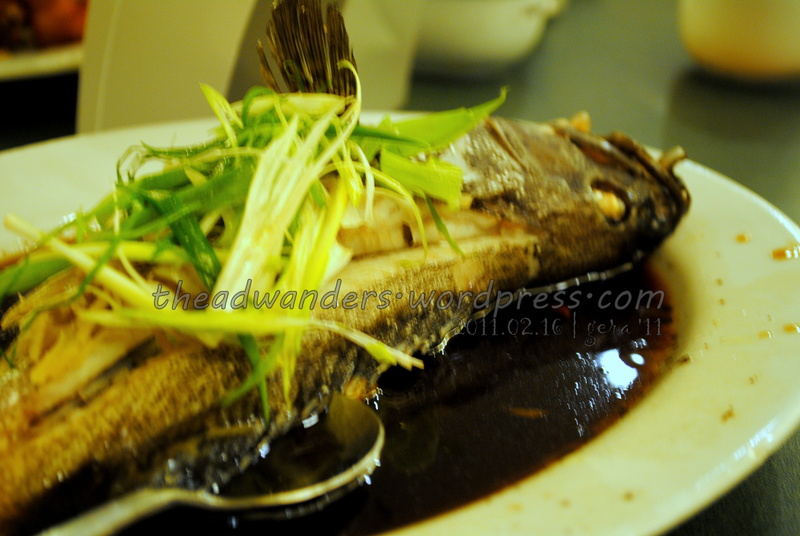 Every time we eat there, the steamed fish with garlic soy sauce and I think green onion or leeks is a staple dish. Same is to be said about the Butter and Garlic Shrimp. 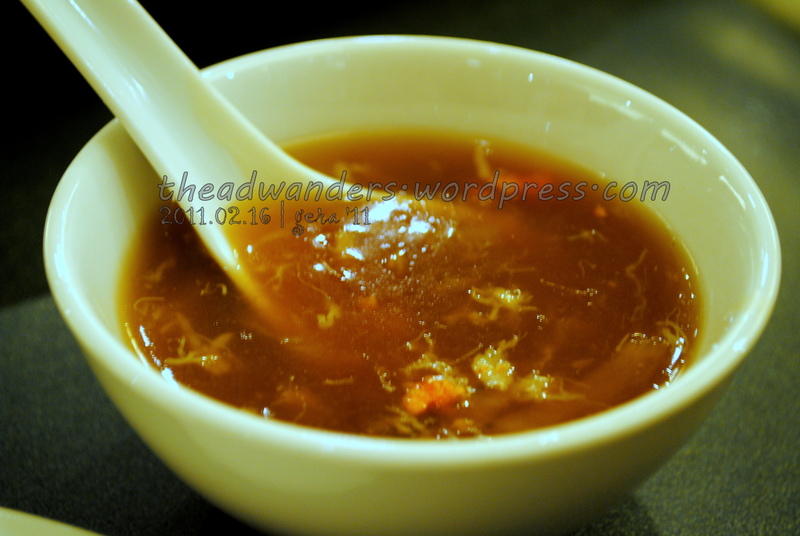 We sometimes order the Chili Crabs which are really nice, though they are really spicy (well, I’m not a very spicy-savoring person so my definition of spicy is very subjective). 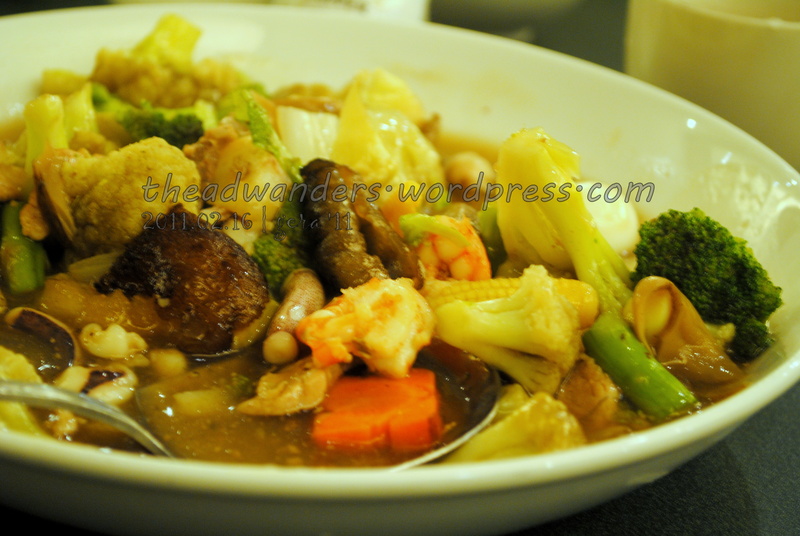 But definitely, another staple on Ahfat’s round table is the seafood chopsuey-ish dish. The vegetables are still quite crispy and ‘sweet’, a sign of true blue freshness. By the way, did I mention that Ahfat is expensive? If I haven’t, then that’s another testament to its popularity. Despite the fact that it’s much more expensive than other Davao restaurants, tourists and Dabaweños alike still flock to Ahfat like it’s a regular-priced one. Well, on a general note, food prices in Davao are cheaper than here in Manila. Not to mention that the portions and servings are way more than in here. As my officemate said to me when she got a plateful of chopsuey instead of the saucer-size she expected from the good-for-one serving at the hotel , “I guess if they tell you it’s good for two, that means it’s good for four”. I guess at Ahfat, you’ll truly get what you paid for. In my case, somebody else paid for me and I really got what they paid for since I devoured each and every dish served before us like there was no tomorrow. And I always end up finding it difficult to stand up after dinner coz I might throw up after that blissful gluttony. Anyway, I was hoping to show you more pictures of Ahfat coz I know I have a lot. Unfortunately, I just can’t find them right now. Oh well, that would have to wait as I have gotten hungry now and I am also quite sleepy already. For now, I’ll leave you in a gastronomical trance. 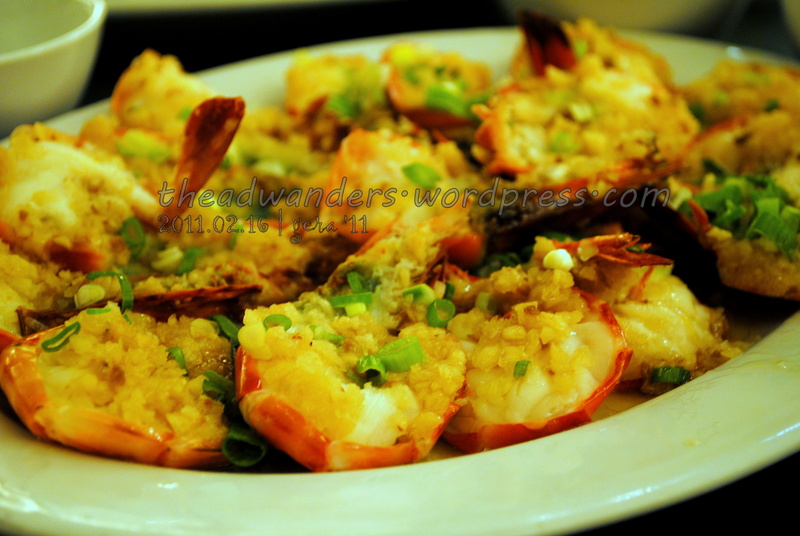 What other restaurants or places to eat at in Davao can you recommend? Watch out for my next post: Lyndon’s! Previous PostFrancisco Bangoy International Airport aka Davao Airport (arrival)Next PostDine Out Davao: Ice Giants, a ton of delight awaits! hahaha. masarap lahat ng pagkain dun. Swear. have a taste of this and that. kahit hindi mukhang familiar sa’yo, go lang! 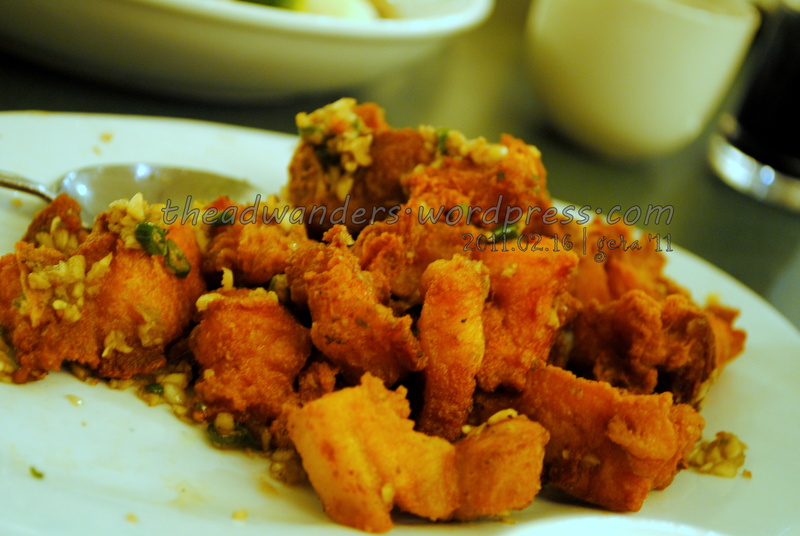 must-try for you din, go to Lyndon’s at Roxas. Best ribs. E.V.E.R. have wild clams as well. S.A.R.A.P. Thanks! 🙂 And masarap talaga!